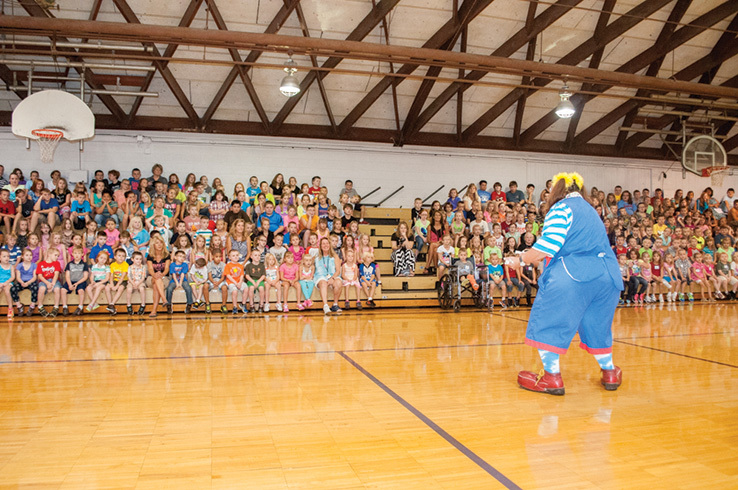 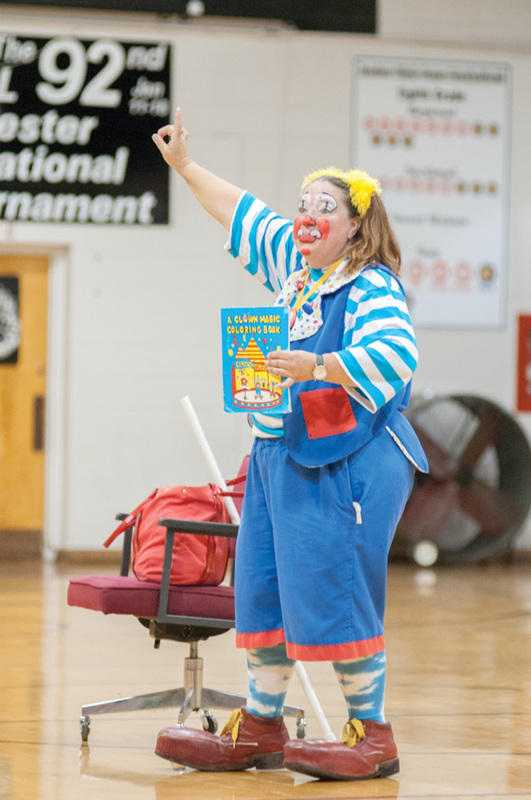 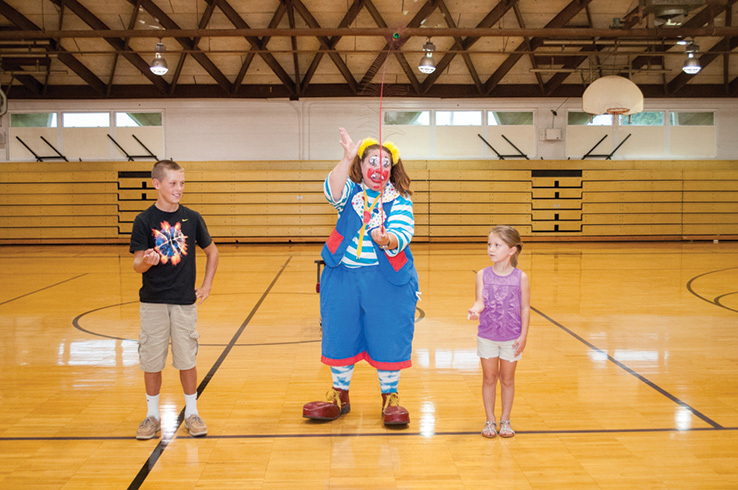 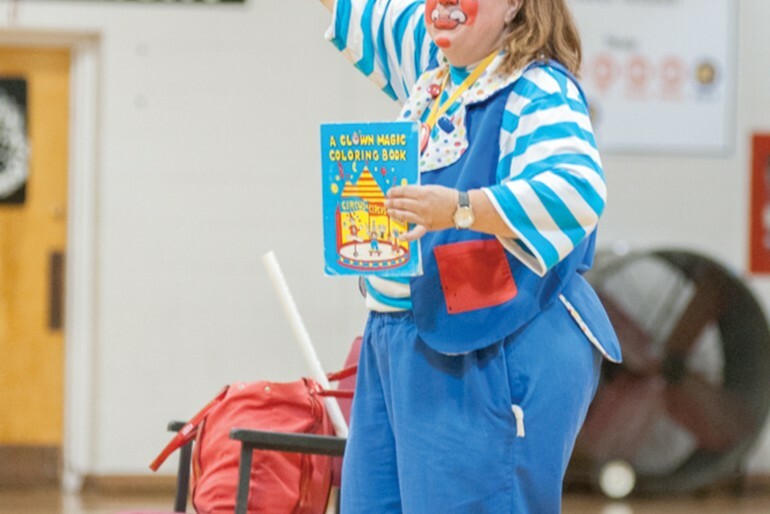 Winchester Elementary school had a fun and happy first day last month when they received a surprise visit from a “Skeeter the clown.” Zach Thompson (dark shirt) and Hallee Lawson (white shorts) watch and learn as Skeeter the clown balances a feather. 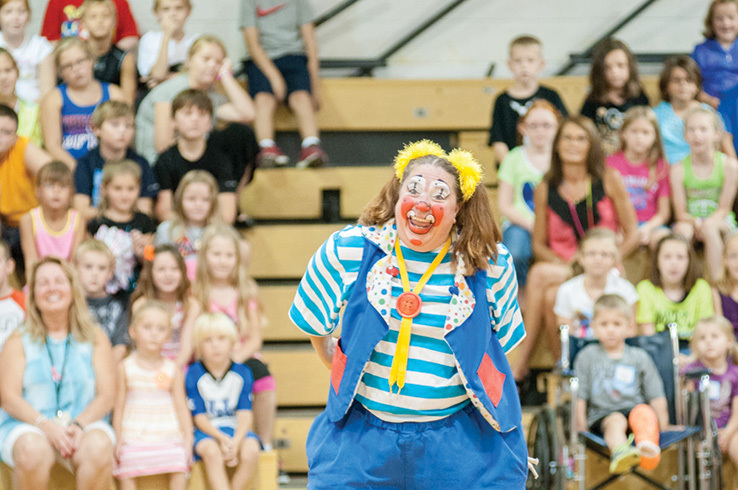 Originally from the United Kingdom, and now a proud US citizen, Darren has been involved with the print industry since college in the late 90s. 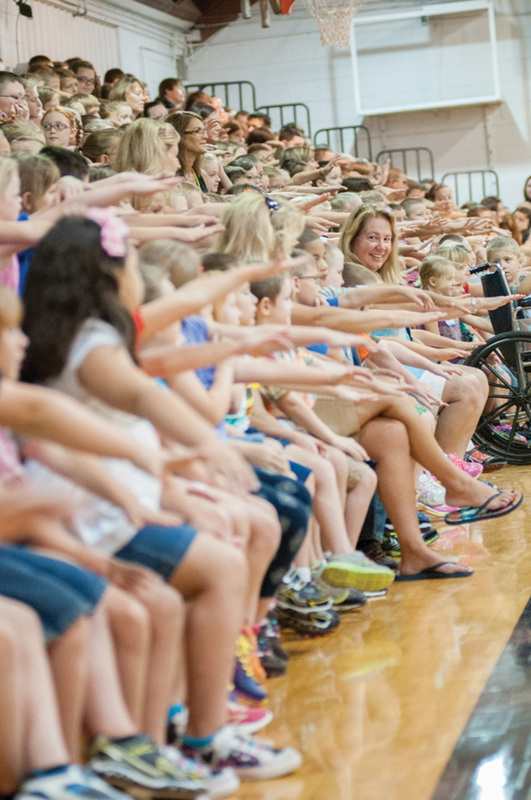 His experience in writing, designing and photography fuel his position as managing editor at The Source Newspaper.